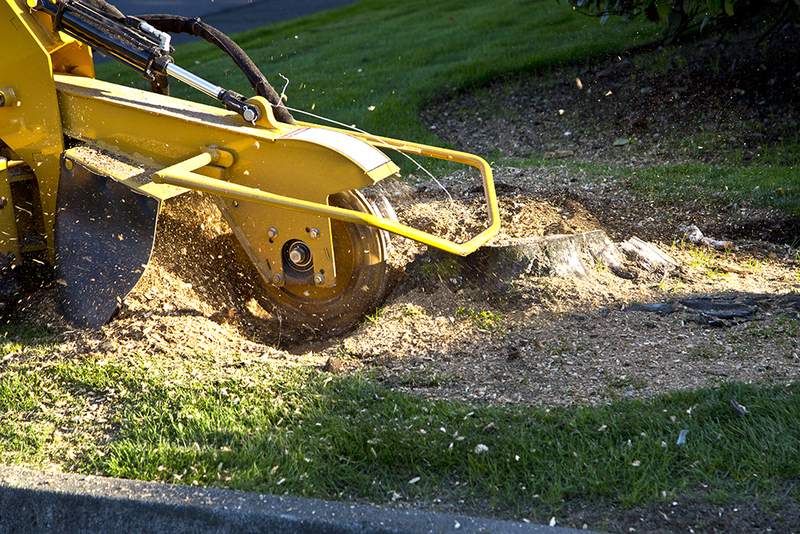 Stump grinding is the most economical method to handle unwanted stumps. 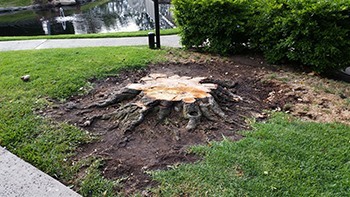 Often when a tree is cut down the stump can be left to rot away on its own, but if it’s unsightly, difficult to mow or landscape around, attracts termites and other insects or keeps sending up new shoots you may elect to have it removed. 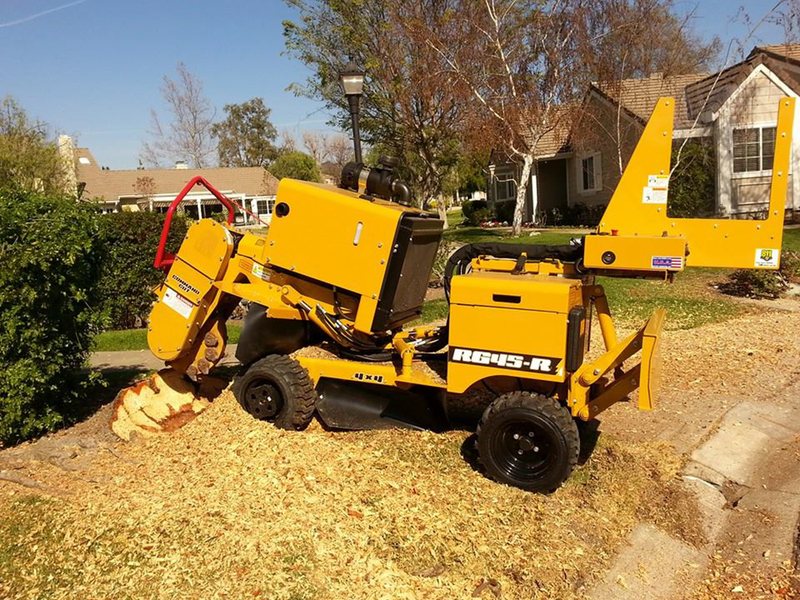 Our state-of-the-art equipment handle any size stump. Grinding stumps is a simple process with our state-of-the-art stump grinders and will have minimal impact to your landscape. Our machines fit through standard gates making it easy to get to tree stumps in the backyard. 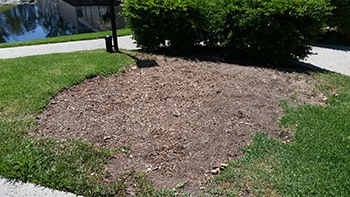 After our stump grinding services have been completed, we use the tree stump mulch compost produced to level the ground to backfill the hole for safety reasons when needed. The compost produced from your old stump can also be used as mulch for your flowerbeds or it can be hauled away by our employees. Copyright 2018 Kerry's Tree Service, Inc.